Technical Object, Rectifier For Electrotechnology. Transformer To Increase Or Decrease The Voltage Of The Electric Current And The Control Panel. Lizenzfrei Nutzbare Vektorgrafiken, Clip Arts, Illustrationen. Image 95016827. Standard-Bild - Technical object, rectifier for electrotechnology. Transformer to increase or decrease the voltage of the electric current and the control panel. Technical object, rectifier for electrotechnology. 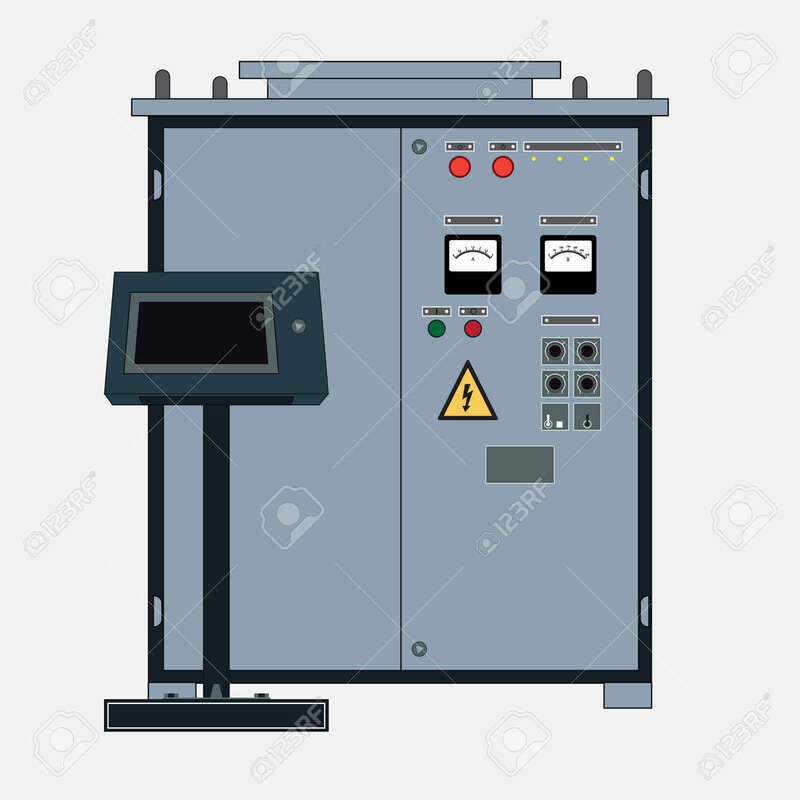 Transformer to increase or decrease the voltage of the electric current and the control panel.